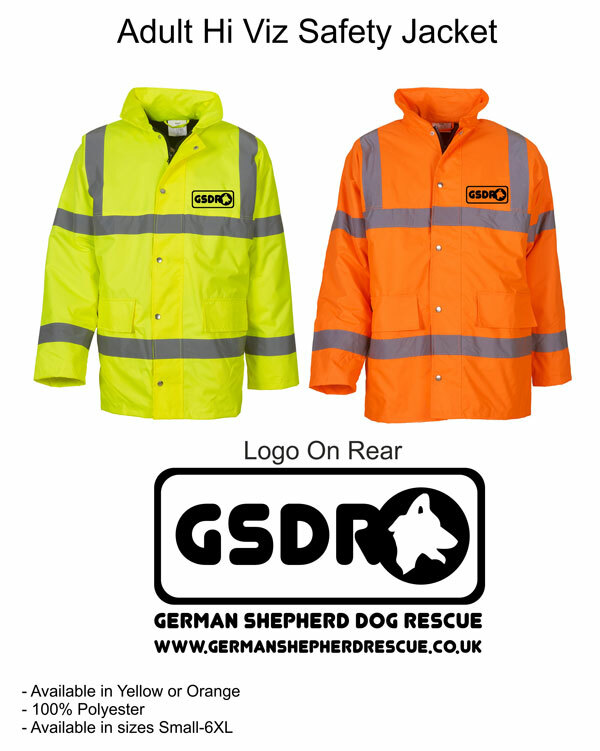 These jackets are a must for dog walkers being a warm, affordable and waterproof jacket that makes sure that you can be seen at night. Don't be without one. 2 outer pockets with storm flaps. Knitted storm-cuffs in the sleeve ends. Fully stitched and taped seams to ensure waterproof.